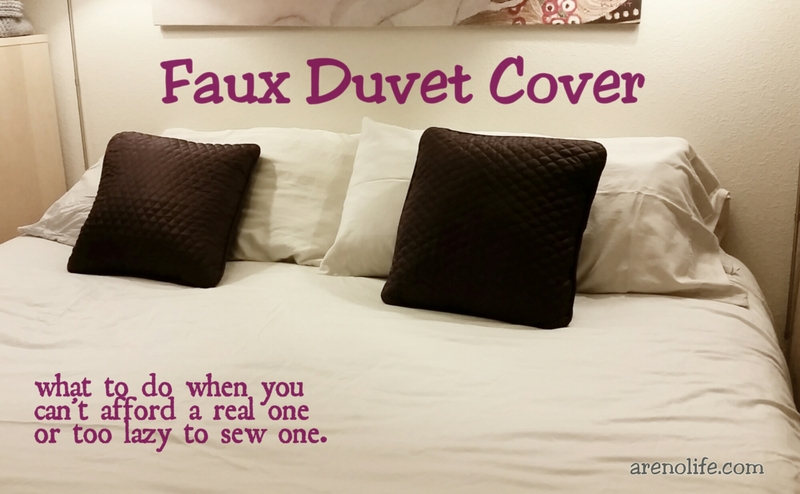 So my last duvet cover bit the dust and I wasn’t about to pay an awful lot of of money for a brand new one. 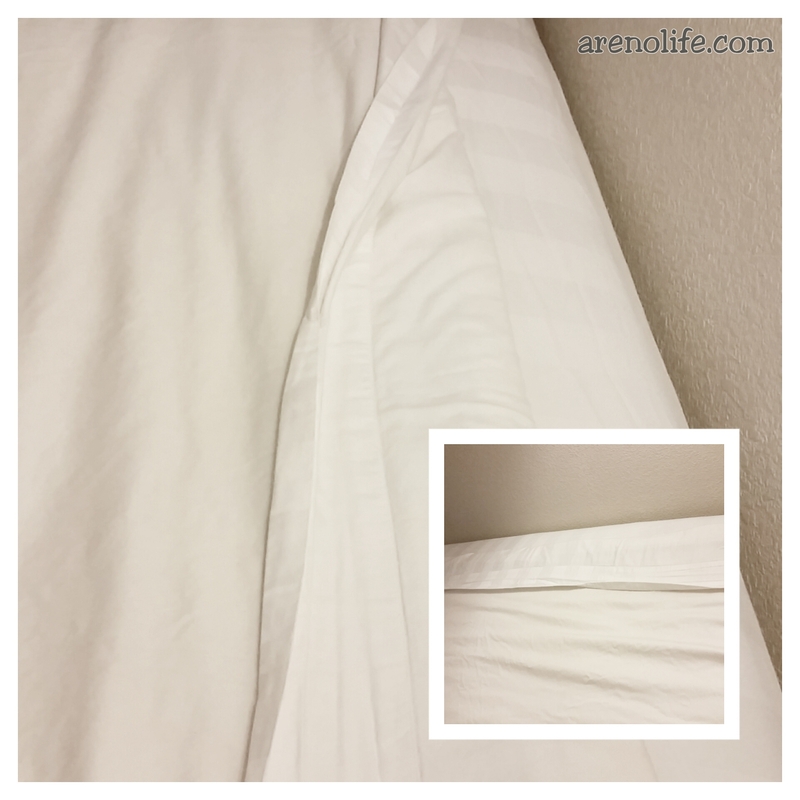 I normally get my duvet sets at IKEA but IKEA is about one and a half to two hours away from Reno and I didn’t have the time to make a new duvet cover by basically sewing two flat sheets together and then adding buttons at the opening. So I figured that I could improvise and basically just use two flat sheets and cover my comforter. It actually worked out pretty well. Especially since having a black cat and white sheets! Now if there’s too much fur on the top sheet, I can just take it off and throw it in the wash. I’ve even had fun changing up the two sheets to various different colors. 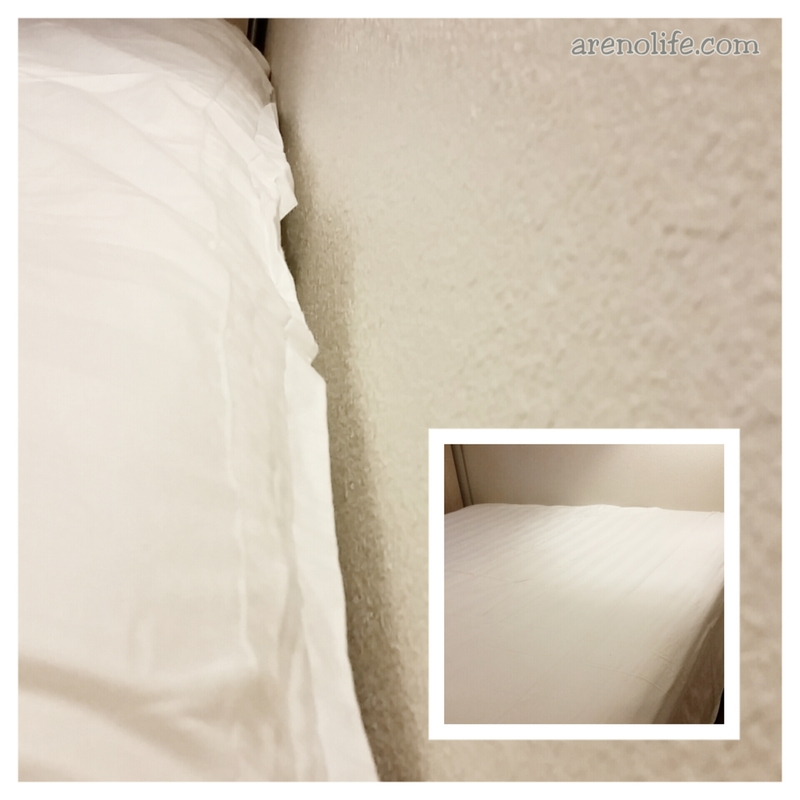 Below are the pictures of how to basically just set up the sheets and go from there. Hope this helps you save money as well! 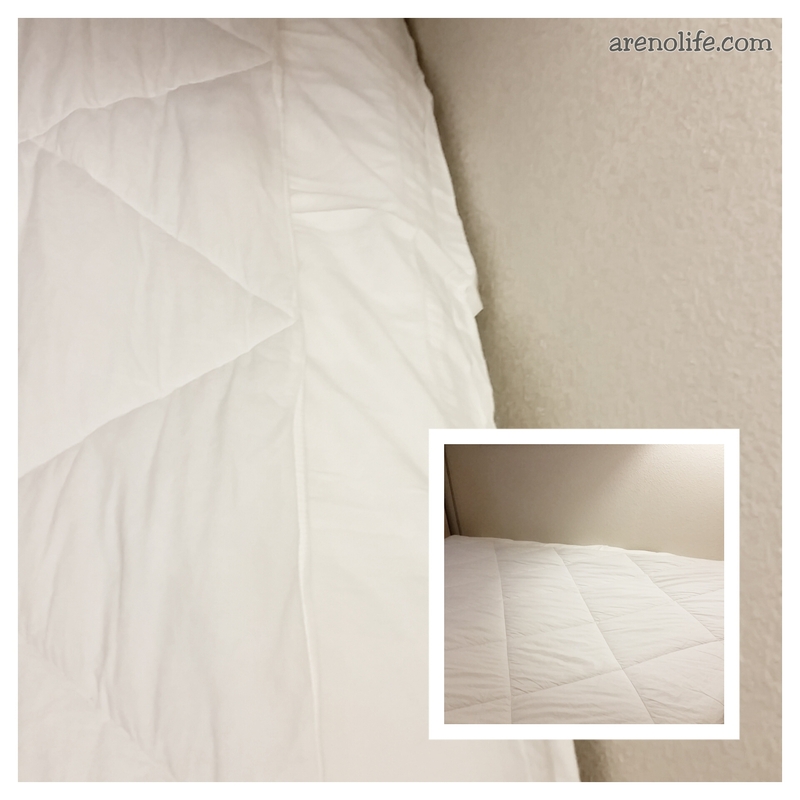 Then place the top sheet to line up with the edge of the comforter. Fold back the bottom sheet to cover the top sheet and Voilá, done.